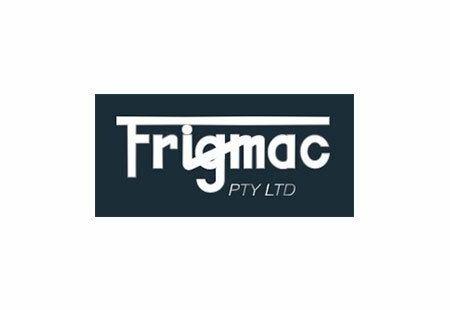 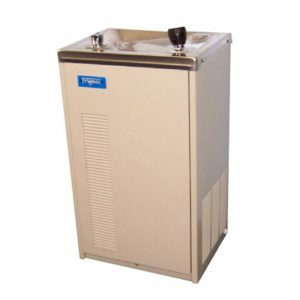 Frigmac Pty Ltd is Australian owned and operated company that specialises in the design, manufacture, importation, and sale of water coolers, fountains, troughs, dispensing systems, bubblers, and associated water cooler accessories. 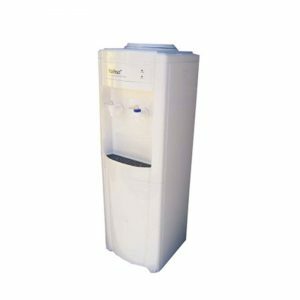 The Frigmac range of drinking fountains, water dispenser units, tap ware and accessories are sourced with the high expectations of clients in mind. 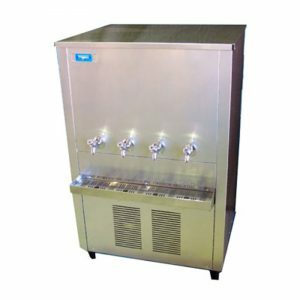 As such, you can rest assured that each and every product is of the highest quality and will deliver according to the exact needs and specifications of your school, workplace or home.